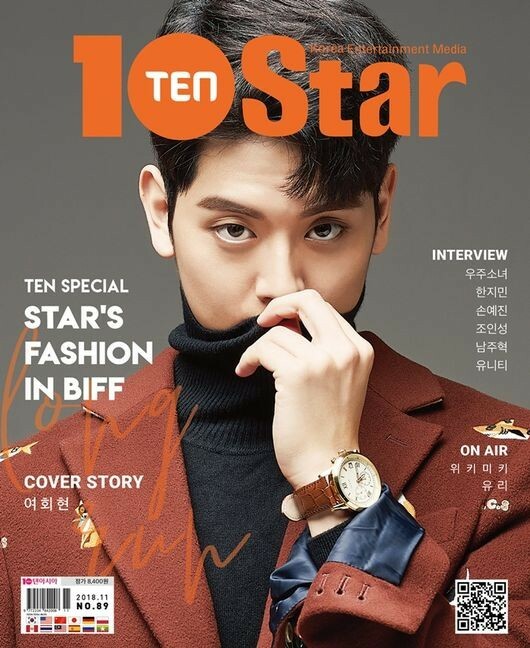 Rising rookie actor Yeo Hwe Hyun posed as the cover model of '10+ Star' magazine's November issue, where he talked about his 94-line posse! 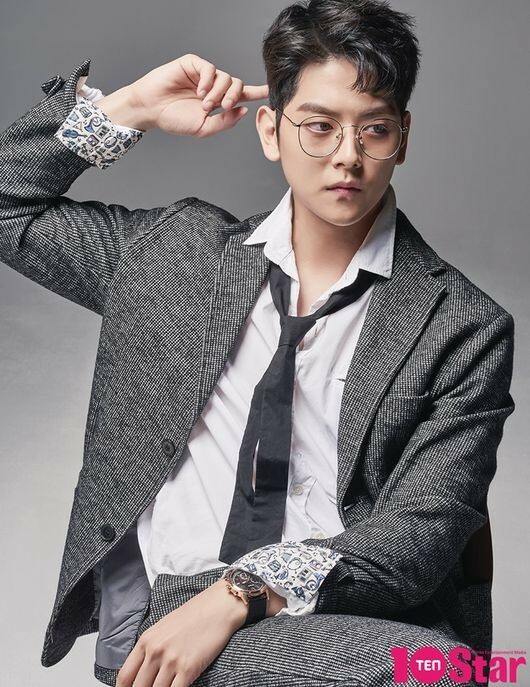 The rising rookie actor debuted in 2015 with KBS2's 'Unkind Ladies'. Since then, he has worked on productions such as 'Lingerie Girls' Generation', 'Shall We Live Together? ', as well as hit film 'The Great Battle', and more. 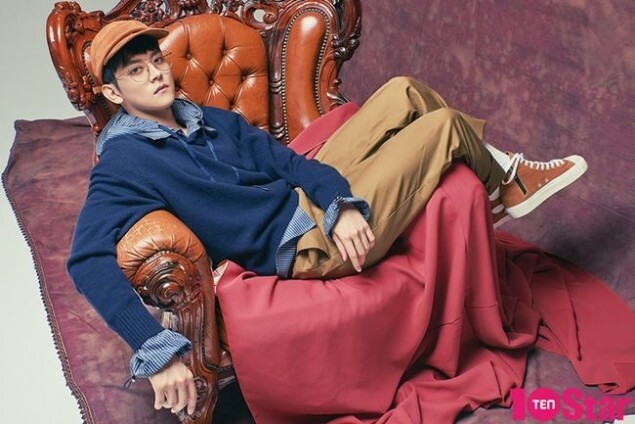 In his interview, Yeo Hwe Hyun shared, "I can't describe how sad it is to see each day of my twenties counting down. I will become an actor with a long-running career." 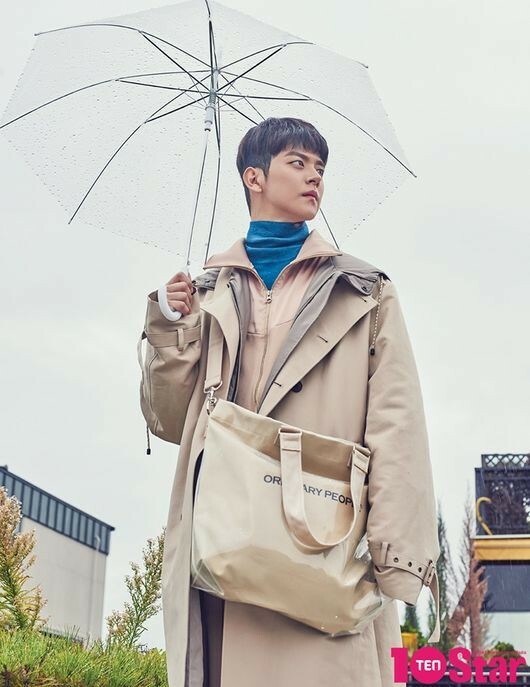 Yeo Hwe Hyun then revealed that during his break, he often meets up with his 94-line posse, made up of him, Dohee, former 4minute member Sohyun, and Pentagon's Hongseok. "They are friends who comfort me inside. 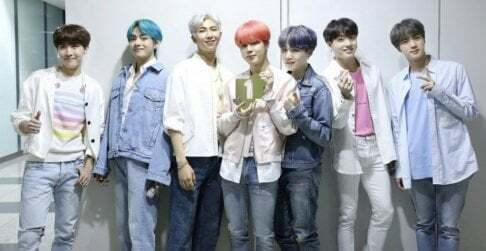 Whenever we get together, we talk about where we should go hang out," the actor said, and added that the crew plans on going out to an amusement park and an escape room soon for get-togethers. 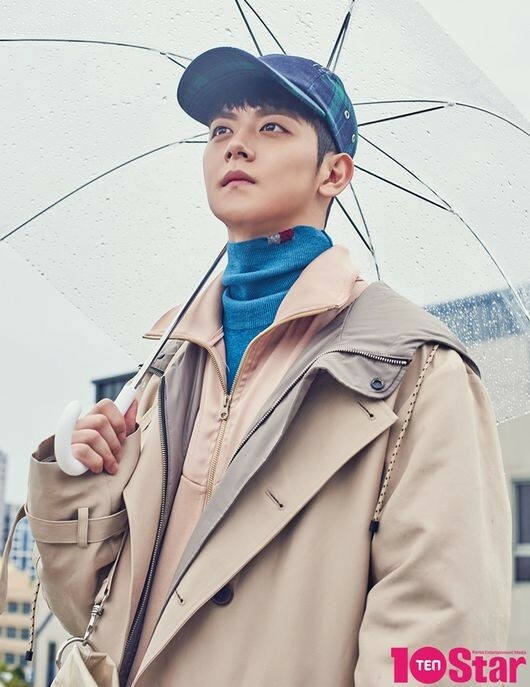 He would also like to go on variety shows like 'One Night Food Trip' or 'Battle Trip' with his 94-line friends, if possible. 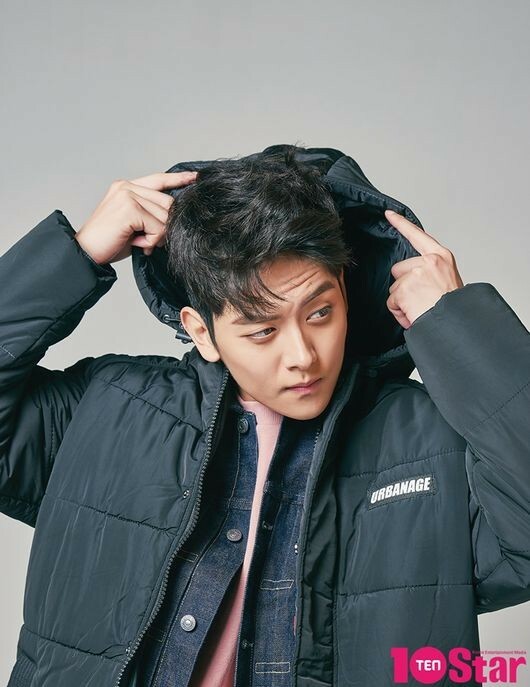 Finally, Yeo Hwe Hyun answered regarding his goals for next year, "It doesn't have to be leading roles, I would just like to film at least 5 productions, either dramas or movies." 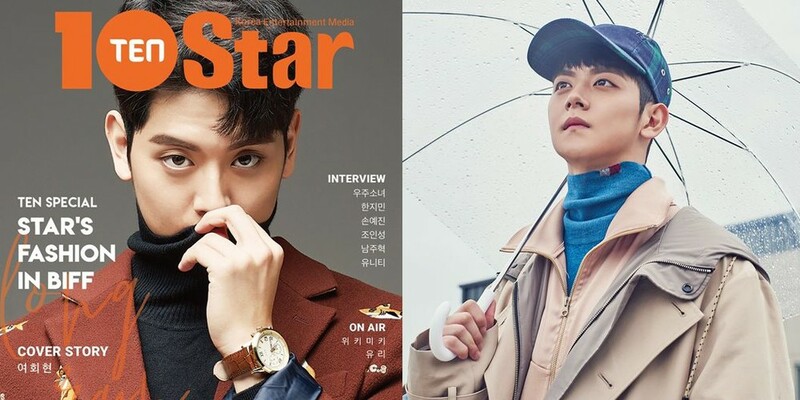 Check out the actor's '10+ Star' pictorial below.